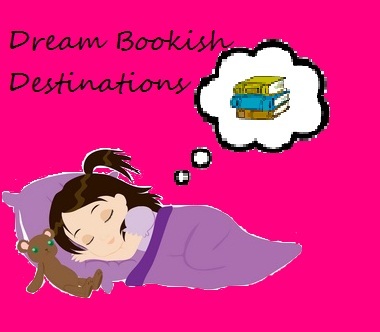 Welcome to Dream Bookish Destinations. 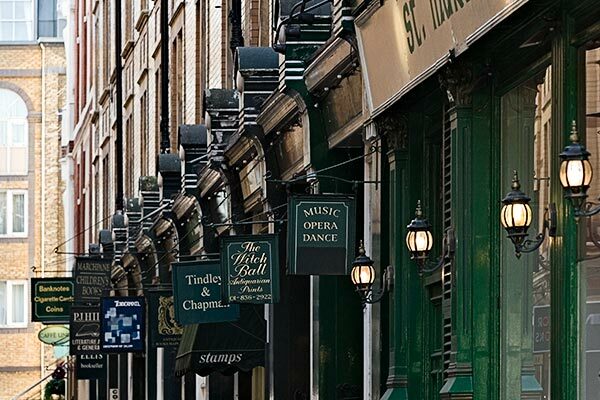 This is a feature in which I lust over Bookish Destinations across the world. Why I want to go there: I think I speak for many people when I say that Roald Dahl was always an idol for me. I loved his stories when I was little and my present to myself this year for hitting my 100 books read goal is actually this boxset of books! I would love to see some of his manuscripts and especially his ideas book! I think it would be amazing to see what he saw when he loved down at his writing desk and its in such a quaint little village too! I bet it makes for a fantastic day out!! There also seems to be a lot to do around the village as well, including the possibility of visiting Dahl’s grave and you can see places that feature in his books, like the actual library that Matilda was said to visit. Ooh I want to go there too. I used to love Roald Dahl books and his grandaughter Sophie isn’t a bad author either. I would definitely love to visit there one day if possible – Roald Dahl was one of my favourite authors as a kid! I went there! A couple of weeks ago, I really loved it. There should be some pictures and stuff on the blog in November for my British themed thing. My Eldest has been fascinated with Roald Dahl since he saw the film version of The Fantastic Mr Fox (his favourite film now!) and we’ve since read him the book (which he loved!) and now we’re reading two more books (because N and I read different stories with them at bedtime) – Charlie and the Chocolate Factory (which N is reading to them) and The Witches (which I’m reading to them). It’s been great fun. I love sharing my love of Roald Dahl with my children. One of my goals for this coming year is that we make it through the entire collection of Roald Dahl books with the boys. I’m sure E will be thrilled.